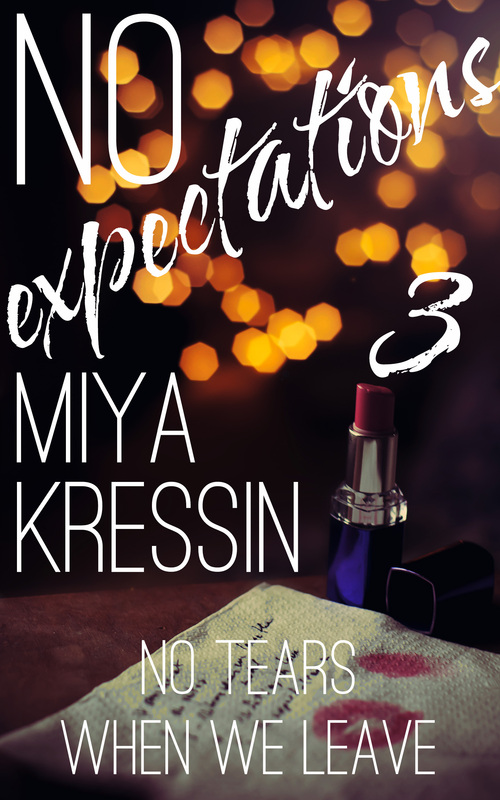 Earlier today, the third installment of Miya Kressin’s sizzling novel No Expectations, “No Tears When We Leave,” published on Amazon. You can see the preview below, and purchase it via the preview if you haven’t already. 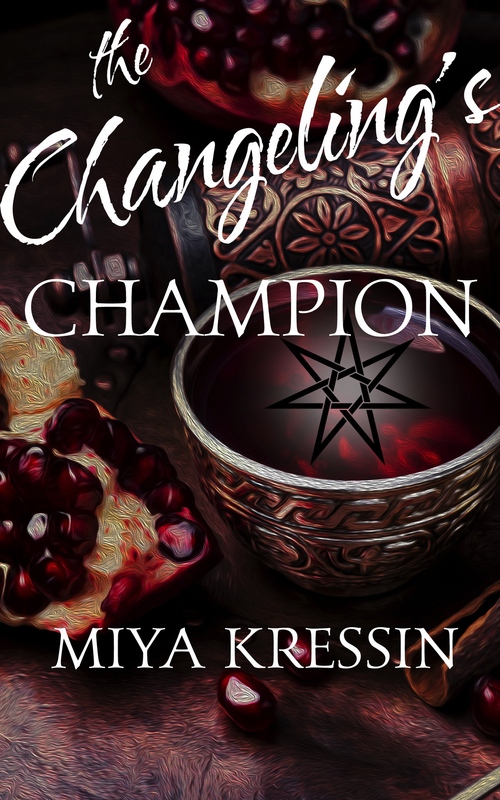 You can also get the full novel now, for just $2.99. That’s the special during-serialization sale price for all the early adopters; after the fifth (and final) installment goes live, the full novel will go up to its regular price $4.99. I’m really excited this timing aligned as it did. As America celebrated its independence, so too can authors by working together to operate well away from the corporate environment, working toward better contracts, royalties, and terms. My wife Hannah (also executive editor of Exciting Press) and I went to Manhattan last week to attend the Ippy Awards ceremony and collect Nick Earls’ gold medal for Best Adult Fiction ebook. I’ve got pictures and thoughts on the event and organization, but they’re going to take a bit of attention to wrap up and convey best. In the meantime I’ve also been finalizing Miya Kressin’s No Expectations ebook and building out a publishing plan. So far, our plan is that it will be available within the next week for preorder for $2.99. On 6/21, we’ll publish the first installment of five, with a new one every week. But the preorder will last until publication of the third installment, at which point the full version will also go live. I’ve long held that my approach to publishing is as a reader first, and that stretches to patience and preorders. I’ll be honest that when I see one announced on Twitter, my response is to pretty much write off whichever book I’d once been interested in. It’s my impatient side; if it’s finished, why not just put it up for sale?! If it’s finished, why not publish the whole thing at once, rather than in installments?! But on the other hand my wife has been encouraging me to practice more patience, and maybe that’s got to become more of my approach. Most days I wish that Exciting Press would already be a publishing force to be reckoned with. That straight out of the gate just five years ago, Nick Earls would have climbed to the top of the Amazon charts and rested comfortably atop them ever since. But on the other hand going from completely unknown publisher to working with an author to produce the best adult fiction ebook of the year — that’s pretty rad, too. Point is, we’re doubling down on quality. Strategy. The long game. Look for a preorder and a first installment in the coming weeks. We’re going to make summer a long, slow sizzle. You’ll want marshmallows and beers.